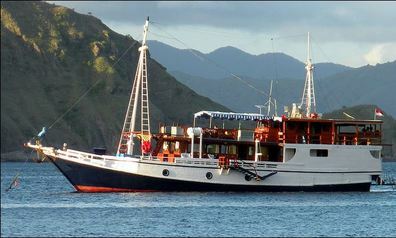 This 26 metre-long Phinisi Schooner is a comfortable size for groups of underwater photographers. 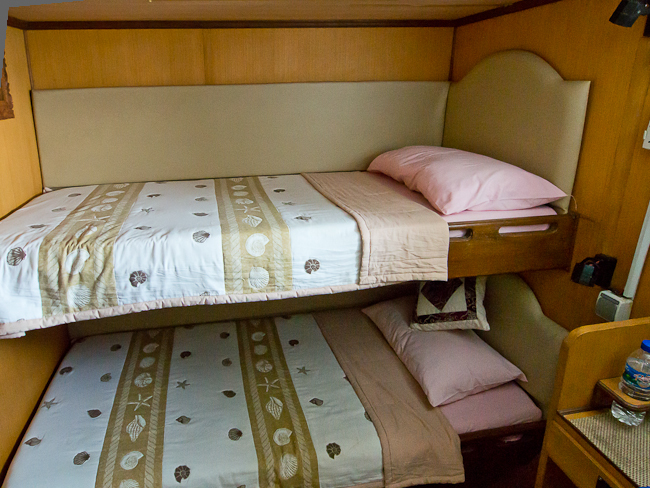 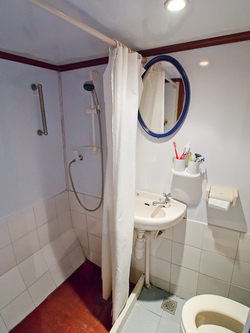 Onboard are six below-deck air conditioned guests cabins with ensuites. 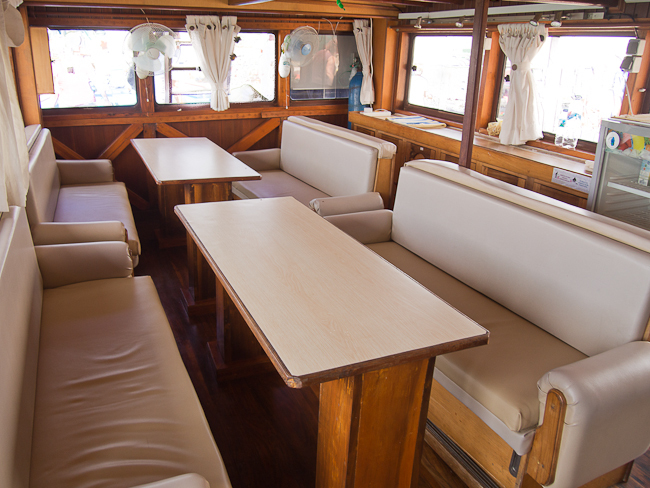 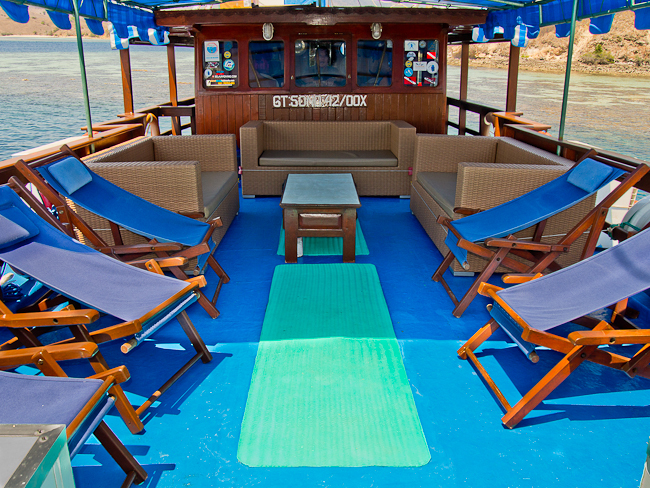 A large shaded top deck area, and an inside saloon with seating for 12 and a camera charging station. 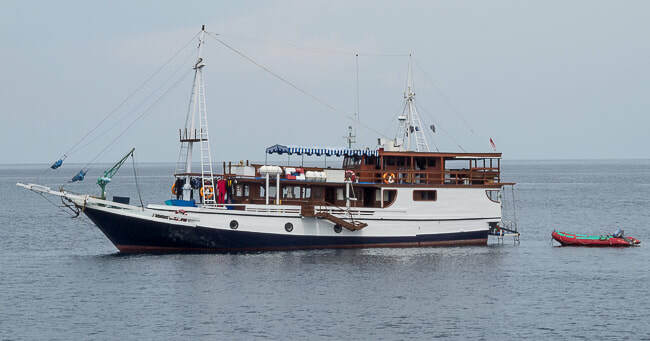 We have a maximum of nine guests onboard, these are generally split into two or three groups, so usually three divers and a guide in each group. 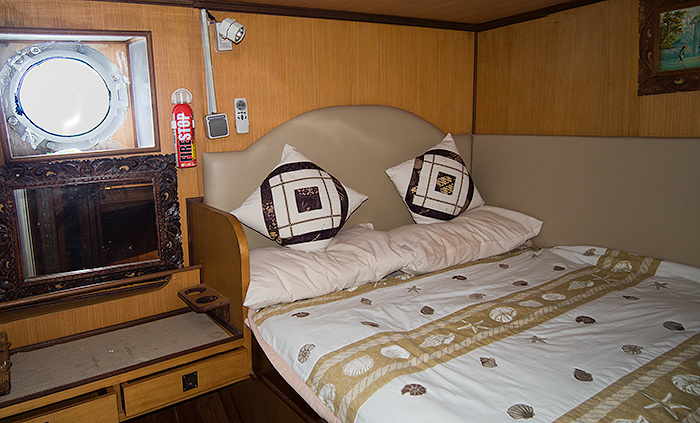 There is also GPS navigation, depth sounder, radar and HF/VHF radio's onboard. As well as a two life-rafts for added safety. 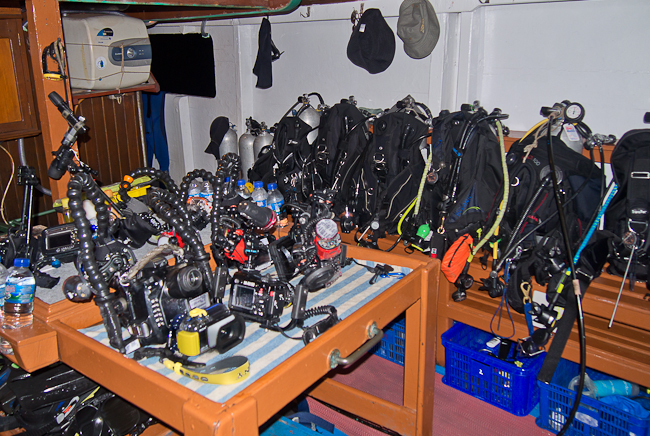 All this along with a friendly local crew who know the islands and their waters intimately, make these trips pure pleasure for experienced underwater photographers.